Ensuring the safety and security of a global workforce is complex. That’s why our security experts have put together an article to help you better understand the need for effective and appropriate security awareness training for your employees. Although this maxim is often repeated to the point of cliché, it is a saying that is particularly salient when applied to security. There are several key components required to make security training effective. It must be forward-looking, and give employees the necessary confidence and tools to navigate contemporary security challenges. Moreover, training must be relevant and tailored to the target audience; based on company-type, traveller profile and the wider security environment. 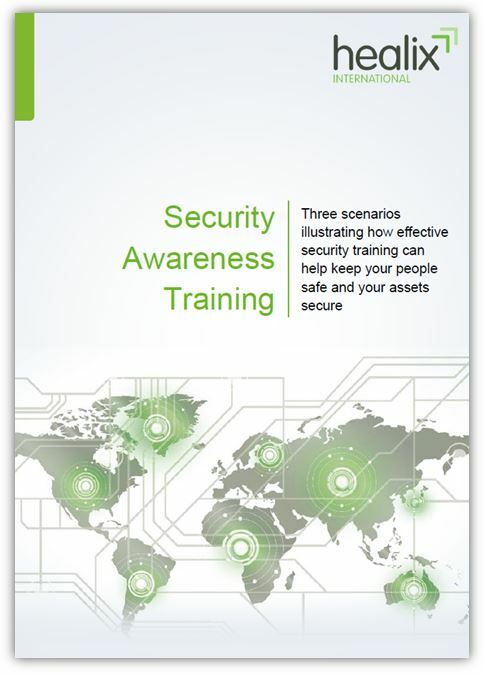 In this document, we set out three scenarios illustrating how effective security training is key to keeping your people safe and your assets secure.